Should My Child Go to Sunday School? We have thousands of used books available for sale in all genres: fiction, nonfiction, thriller, mystery, horror, science fiction and fantasy, children’s, teen’s, history, gardening, cookbooks, and more. Donations wanted. Please contact us to make arrangements. All proceeds support the Unitarian Universalist Parish of Monson. 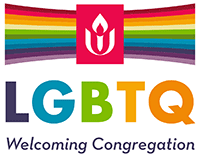 Are You Interested in Participating in Worship at UUPM? Rev. 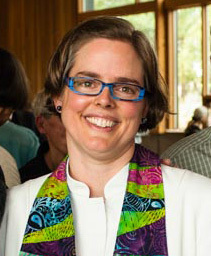 Heather Rion Starr is a life-long UU and a religious humanist. She is looking forward to getting to know Monson through you—-through your stories and experiences, your hobbies and your favorite outings.